How to setup a new surfboard before the beach. One Wave Surf recently created a new line of surfboards designed for beginner to intermediate surfers and or surfers who really need custom dimensions. We have been working on boards for so long we kind of forgot that the average person doesn’t know how to put together a new surfboard for its first session. So here is a quick guideline to get your new surfboard from the surf shop to the beach. “Transport,” How will you get your board around? “Deck Only,” Usually a new surf board comes deck only, which means no accessories. “Fins Instillation” There are many different fin setups and systems – most require a “fin key” or Allen Wrench to install your fins. If you have a longboard with a center you will need a “plate and screw” along with the matching screwdriver! The plate slides into the center box then align the fin’s pre-drilled hole to line up with the plate. Then you drop the crew in and use the screwdriver to attach all 3 components. “Leash and leash string” Most likely you will want to use a leash on your maiden voyage, so double check you have a “leash sting” installed into the “Leash Plug” or that you have materials to do it. Make sure the leash string will fit the plug too. Then when that is in place properly attach the leash to your new surfboard. Don’t forget your leash should be as long as your board or longer. Finally, Don’t forget the wax. Now enjoy your new board in the water!! 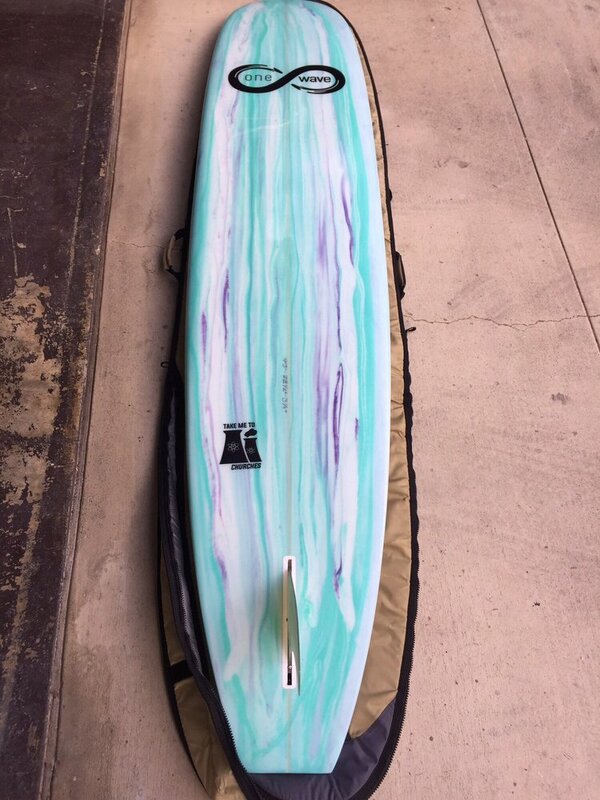 ← Is a Fish surfboard a good transition surfboard?